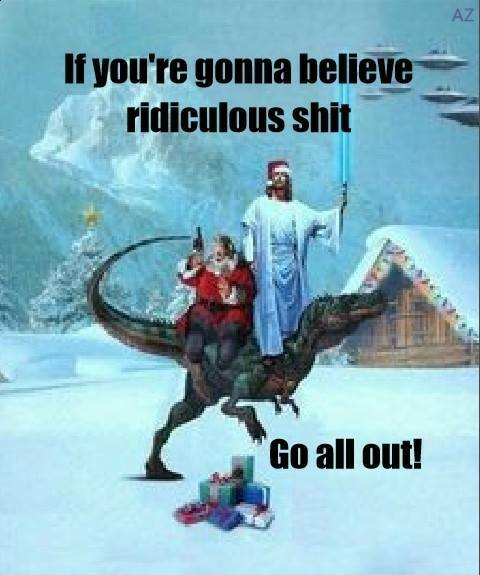 The DWR Sunday Religious Disservice – Impossible to Hate with Jesus on Your Side. Pretty much any religious conversation with a tru-believer. 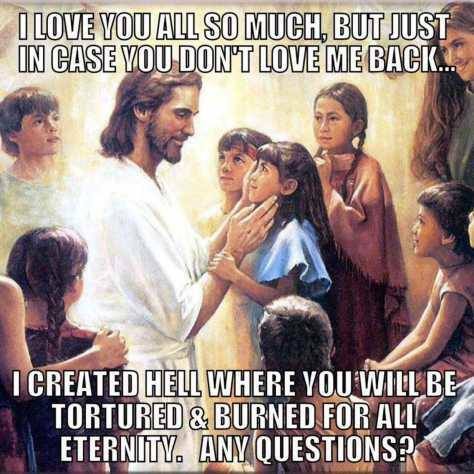 The DWR Sunday Religious Disservice – Jesus Loves You? Most of my readers will be shocked by the glaring inaccuracies in Matthew’s genealogy of Jesus. Could it be that yet another part of the bible just isn’t accurate? Darkmatter2525 is at it again, placing the Jebus back on earth – but of course in this new security conscious era things might not turn out for the best.